Rare opportunity to acquire a fine detached four bedroom family home in this mature popular residential development. 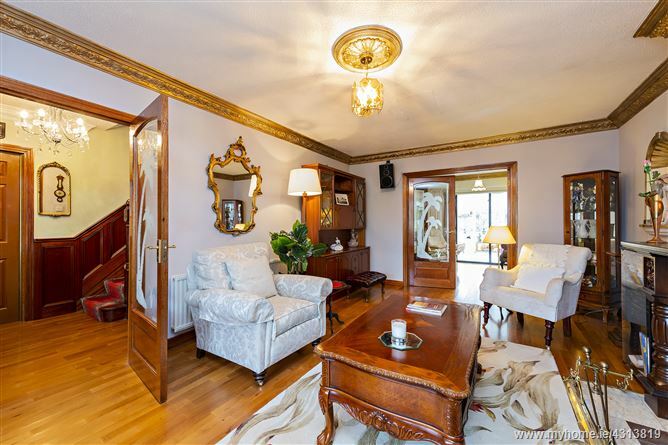 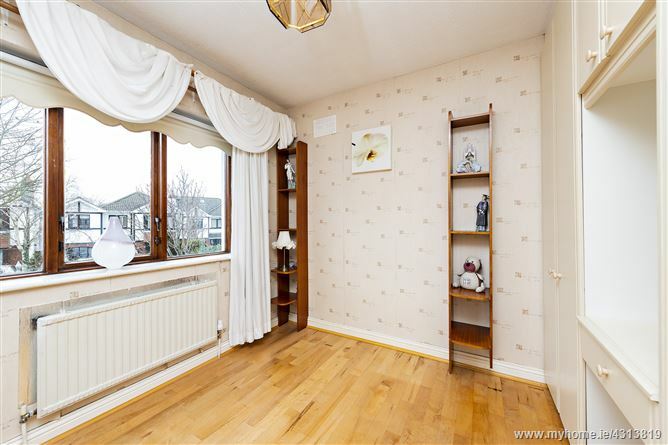 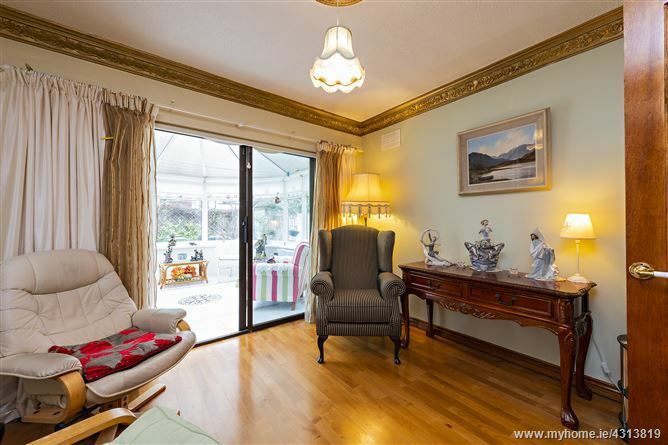 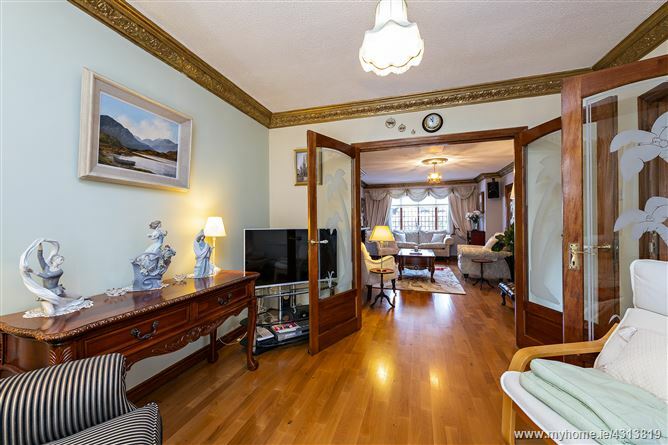 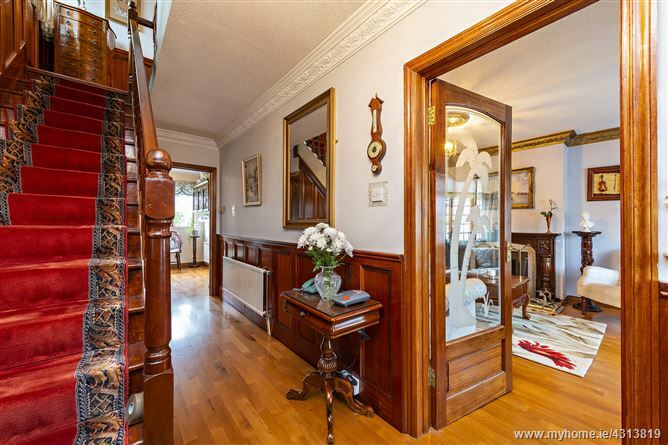 The generous living accommodation includes entrance hallway, guest w.c, living room with double doors to dining room, kitchen/breakfast room, conservatory,utility room and attached garage. 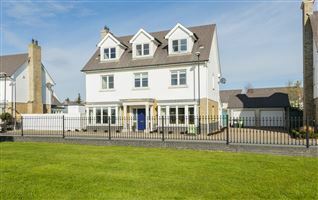 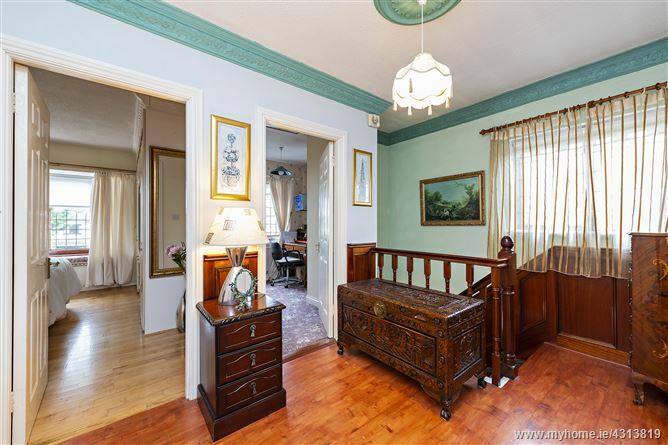 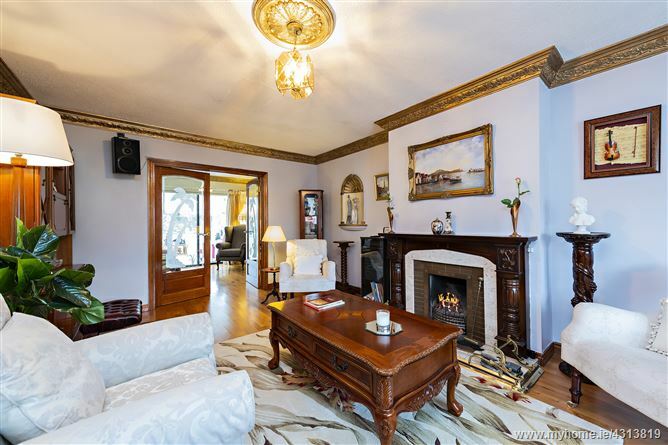 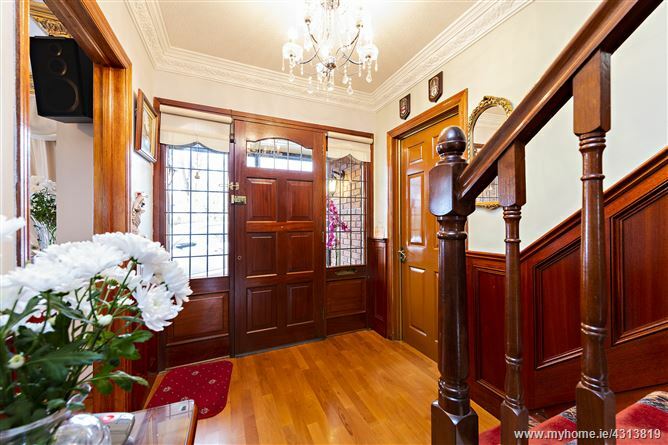 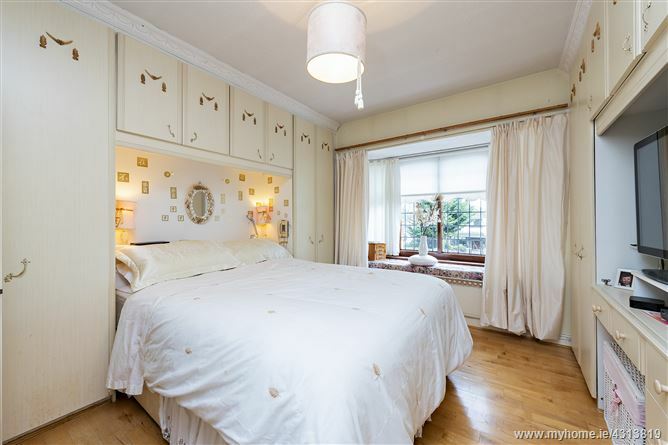 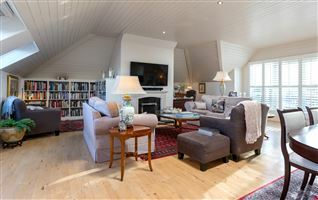 Upstairs comprises four bedrooms, master en-suite and family bathroom. 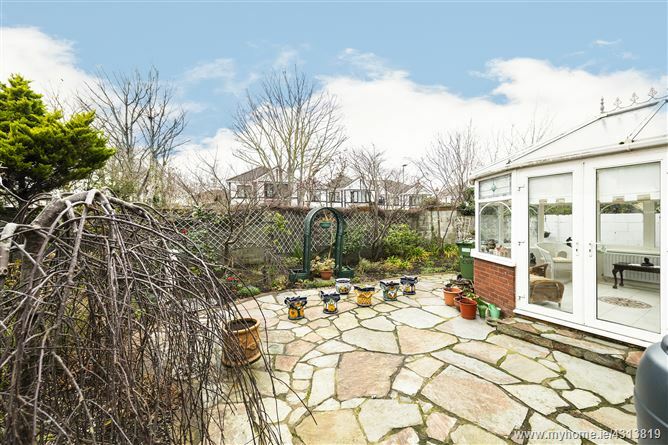 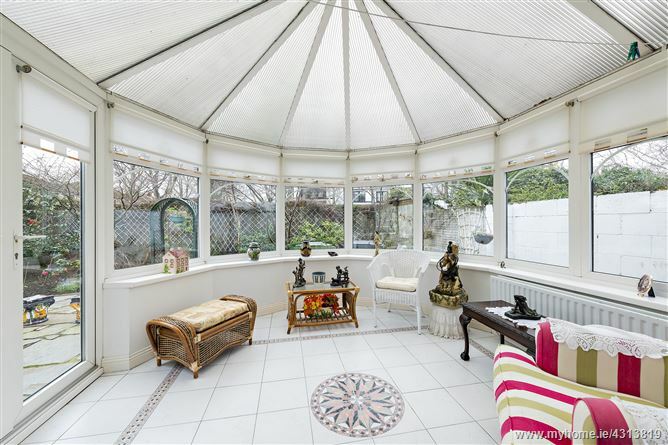 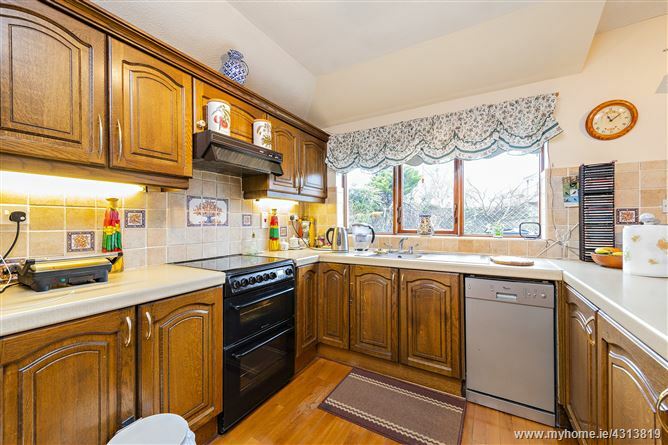 This wonderful family home has the added benefit of a well maintained west facing sunny rear garden. 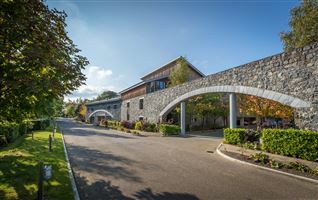 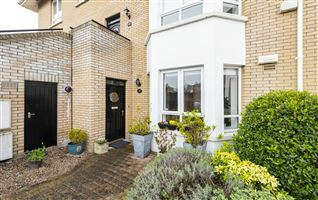 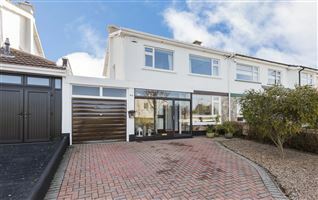 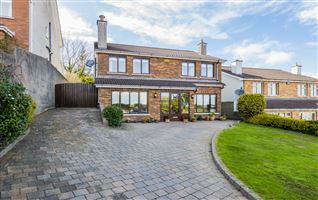 Located with every conceivable amenity within easy reach including Malahide Village with all of its shops, schools, pubs, boutiques and restaurants. 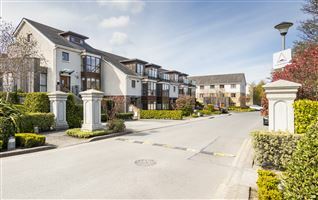 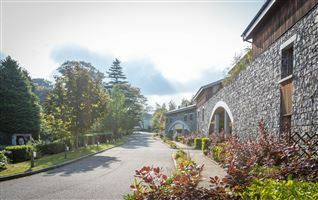 The Pavillion’s Shopping Centre is within a five-minute drive and the M50, M1, DART and bus links are easily accessible. 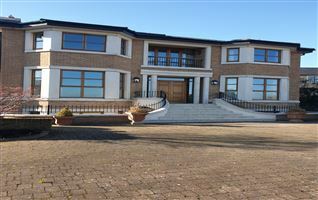 Viewing of this house is a must. 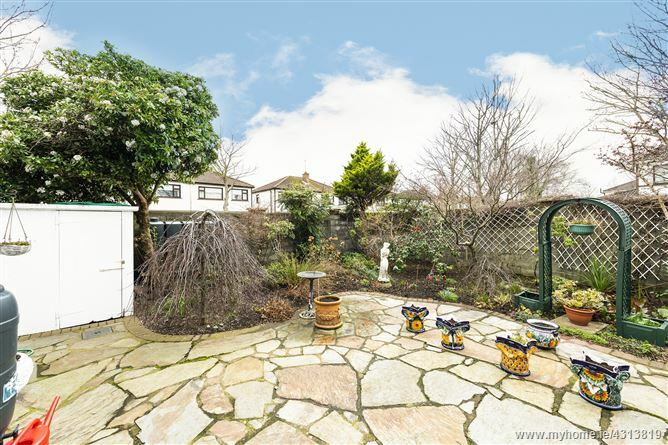 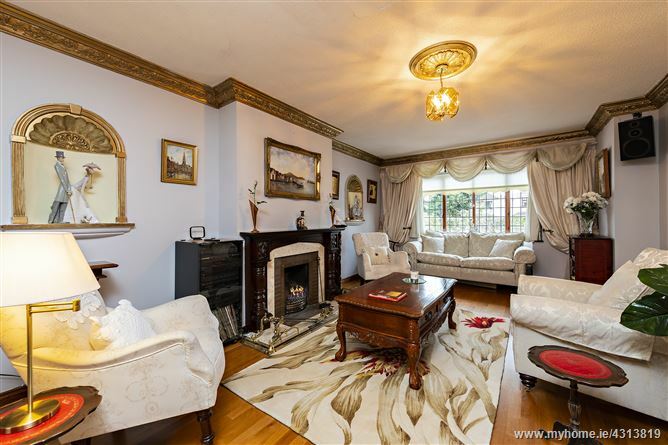 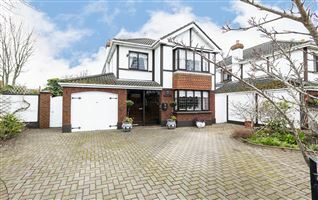 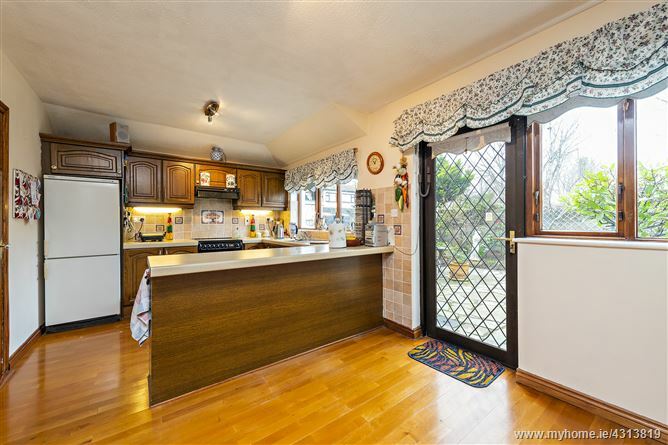 Detached house on large site suitable to extend subject to P.P.